The goal of AMFm is to improve access to artemisinin-based combination therapies (ACTs), the most effective anti-malaria treatment. The AMFm pilot phase was launched in April 2009 and began operations in July 2010. The World Malaria Report 2012 summarizes information received from 104 malaria-endemic countries and other sources, and updates the analyses presented in the 2011 report. 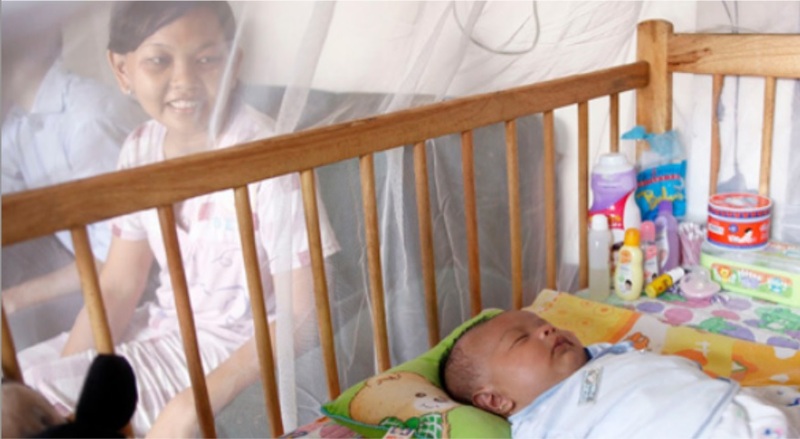 It highlights the progress made towards the global malaria targets set for 2015 and describes current challenges for global malaria control and elimination. need for further investment to consolidate and expand the early gains. The Apollo journey commenced with a dream so powerful that it transformed the medical landscape in South Asia. The dream nurtured and grew with Dr. Prathap C. Reddy, the founder Chairman of Apollo Hospitals, who translated this vision into a reality. Apollo Hospitals started as a 150-bed hospital in Chennai, Southern India in 1983, amid much scepticism. India in the early 1980s was not the easiest place for a private enterprise. The Christian Hospital Chandraghona (CHC) in Kaptai Upazilla sub­‐district of Rangamati Hill District falls within Chittagong division in Bangladesh. Rangamati is the district where 52% of the population comprises different tribal people of ethnic minority. 82% of the total population lives in hilly village areas surrounded by forests and therefore they lack basic facilities. Accessibility to healthcare and other social services is minimal and difficult for the villagers. As a result, it is hard for service sectors to provide services at these locations.